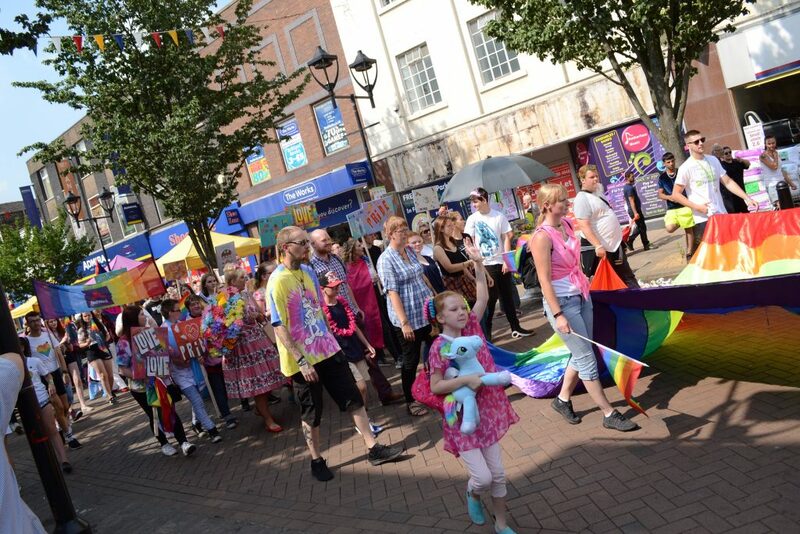 The first Rotherham Pride Parade took place in 2018 with over 250+ individuals and organisations participating and many more supporting by attending to spectate. 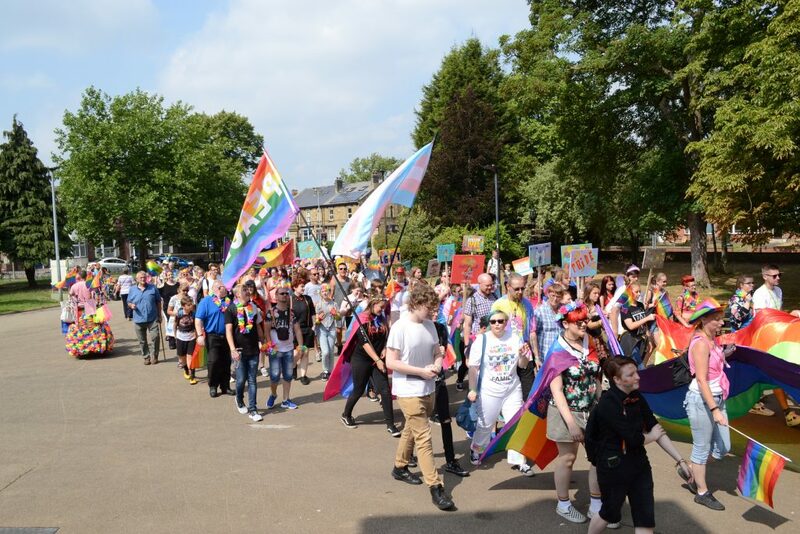 The 2019 Parade will commerence from the Heart of Steel at 10:30am (last entry 10:20am), proceeding around the Town Centre and up the the main Pride site (Clifton Park Bandstand) for 11:30am. The general public are not required to register to participate in the Parade but are encouraged to click here and view the Parade rules and regulations.